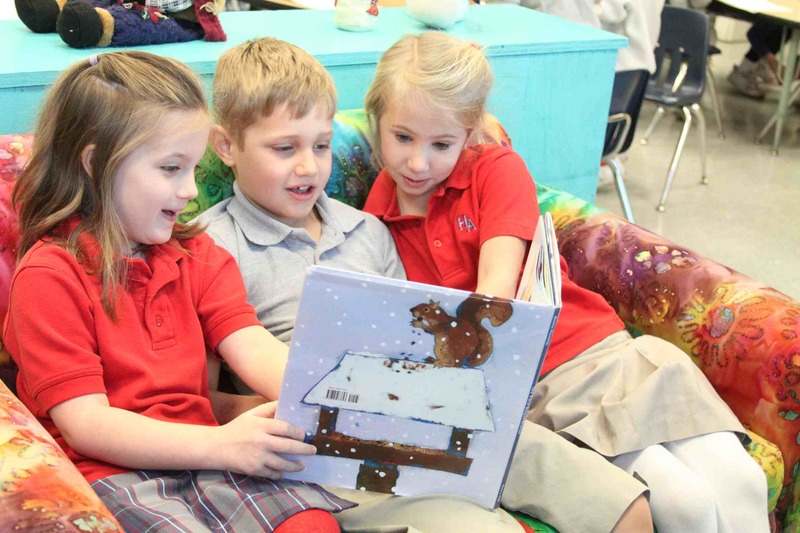 Heritage Academy Elementary School is where it all starts. This is where young children make their first connection to the joy of learning, to each other and to the gifts and abilities they never knew they had. 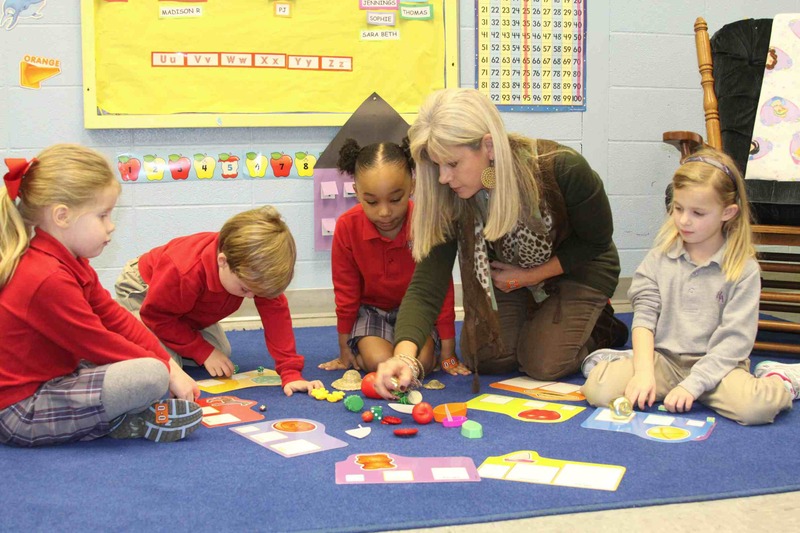 At Heritage Academy, we make sure these small connections grow to be positive and strong influences on each child’s learning successes. We start small and THINK BIG. The Elementary School is a unique environment in which children actually enter the front door of a home to get to their classes. Every morning each child will be welcomed with a handshake, or hug, and smile. While this may seem to be a small gesture, it sets the stage for the great learning adventures that await each one. This says a lot about our approach to early childhood education. Students feel at home here and are eager to learn. Our Elementary School has a comprehensive and rigorous curriculum. However, our greatest gift to our students is the strong sense of family that makes early school experiences personal, positive, and fulfilling. This sense of inclusion is a nurturing community lays a foundation for learning that will send them in good stead, not just for the rest of their school years, but also for the rest of their lives. In my opinion, it’s the teachers who make our Elementary School academically superior. They take young children in their most formative years and help to shape their character and train their minds. They push and stretch them while giving them the love and security they need to reach beyond what they already know. Our teachers are talent scouts who find the best in each child. Having an accomplished faculty can deliver results, but having an engaged faculty who seek out the greatness in each child impacts lives. It is a great honor to work with this exceptional faculty and a joy to play a significant role in the learning experience of our young children. "Start small . . . .THINK BIG"